I'll also share an example of creating a helper within Meeting Planner, the focus of our Envato Tuts+ startup series. ArrayHelper simplifies array handling with functions such as safely looking up values, mapping, merging, etc. Console assists with command-line functionality, gathering input and outputting colored text. FileHelper extends basic PHP file management features. FormatConverter converts different formats, mostly dates for now. 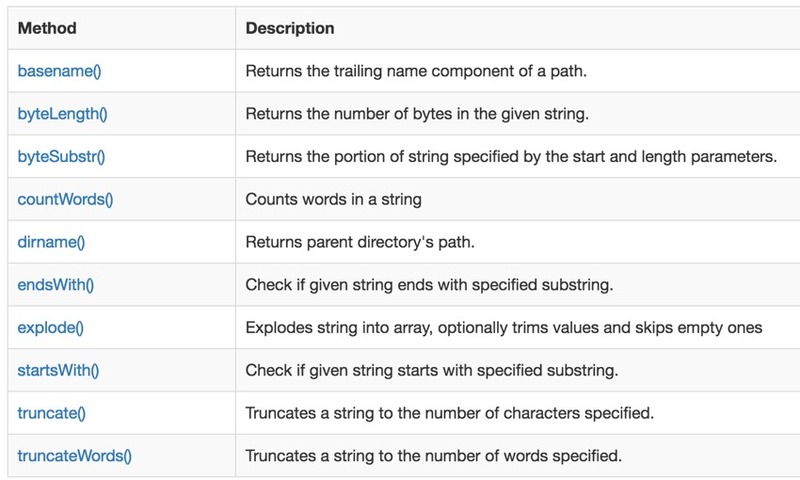 Html programmatically generates commonly used HTML tags. 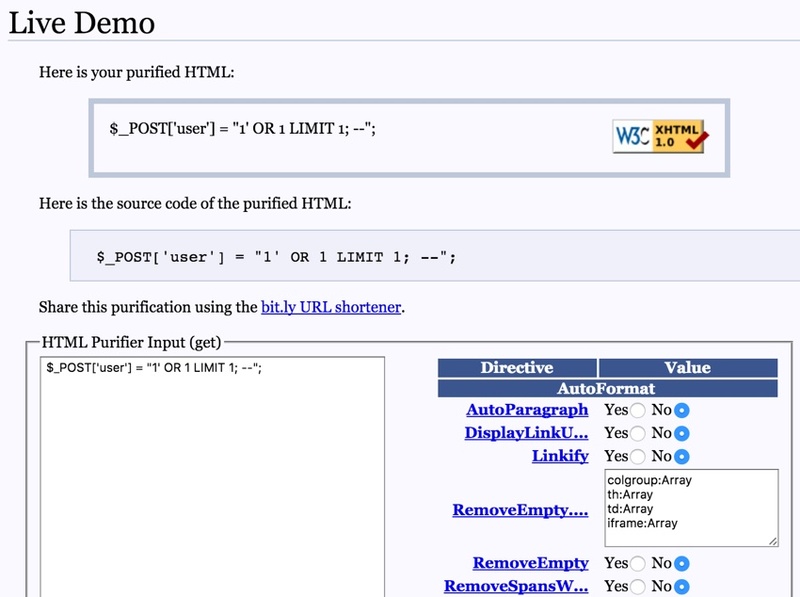 HtmlPurifier cleanses input text from users to improve security. Imagine provides image manipulation features provided by the yii2-imagine extension. Inflector provides useful string functions for common transformations. Json encodes and decodes JSON data. Markdown converts markdown into HTML. StringHelper extends the basic PHP functions for strings. Url assists with programmatically creating URLs and remembering them for navigation. VarDumper provides an advanced var_dump feature. I commonly use the Html and Url helpers across my Yii applications. And, you may remember, I used the Imagine helper in Building Your Startup With PHP: User Settings, Profile Images and Contact Details to scale uploaded profile images. Let's take a brief look at some of the less commonly known helpers. 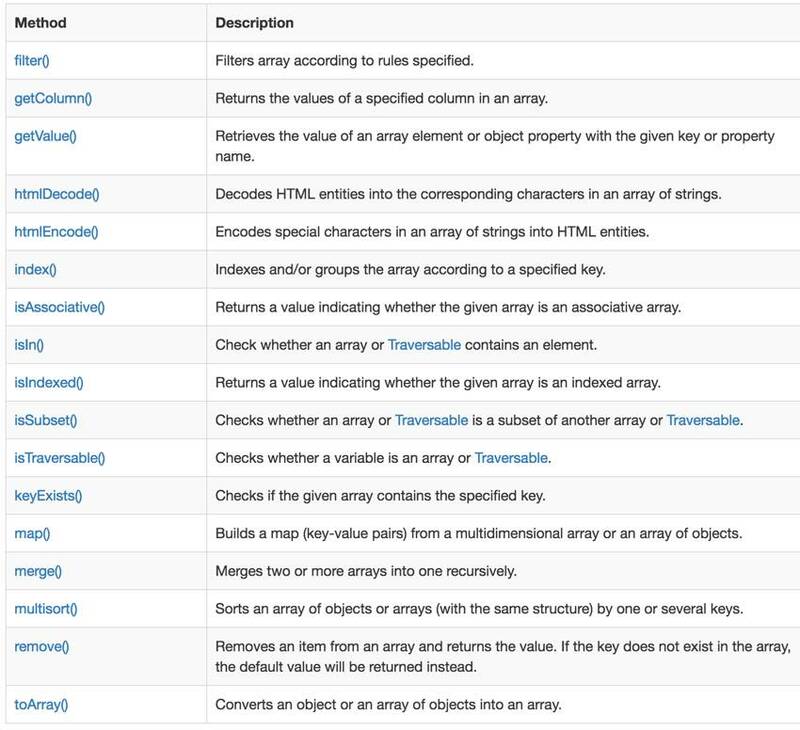 As you can see, ArrayHelper provides a handful of useful array-oriented functions. You can use HtmlPurifier to improve the security of handling with user input. For example, if someone pastes SQL injection code into your form as above, cleansing it with HtmlPurifier will neutralize any attack. It leverages the open-source HTML Purifier library. StringHelper provides some extended methods for working with strings in PHP. For example, truncateWords() can reduce a string to a certain number of words but also preserve proper HTML within the result. You can see a variety of methods are included of different types. For example, getDisplayName() returns either a username, an email, or concatenated strings of first and last name when available. It's helpful to create these once in a single place rather than rewrite them differently in models as they are needed. I created MiscHelpers.php by creating a file in /common/components and building a class which I could invoke throughout the application. The buildCommand function makes it easy to programmatically build links for outbound email messages which include the ability to authenticate users with the $auth_key stored in the database. There's not really anything special about this module other than that it resembles the goal of standard Yii Helpers which I described earlier. As Meeting Planner grows, I'll probably create a variety of helpers more traditionally organized around topical issues. Yii Helpers are as they are named, helpful. And, as busy coders, we may not be aware they exist. I hope you saw some helper functions within the Yii modules above that will prove useful to you over time. And I hope the Yii team keeps expanding on them with each update. I hope you'll also think about building your own helpers within your applications, rather than duplicating common methods within each model. As the Yii2 series progresses, I increasingly welcome feature and topic requests. You can post them in the comments below or email me at my Lookahead Consulting website. To explore a more advanced Yii2 application now, check out our startup series and Meeting Planner. The application is now in alpha release, and you can schedule meetings with friends. You can also download the code; it's open source.